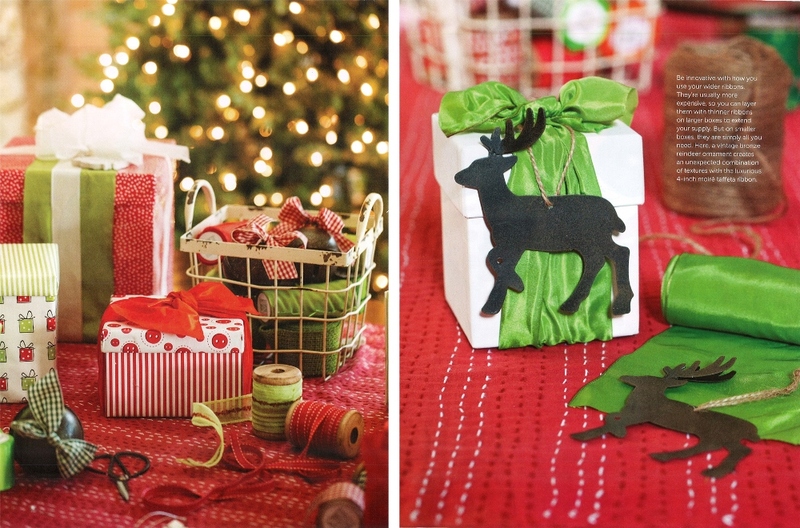 Be innovative with your Holiday décor this year! A vintage, bronze reindeer ornament paired with Midori's luxurious 4” wide Luxe Lime Ribbon creates an unexpected combination of textures. 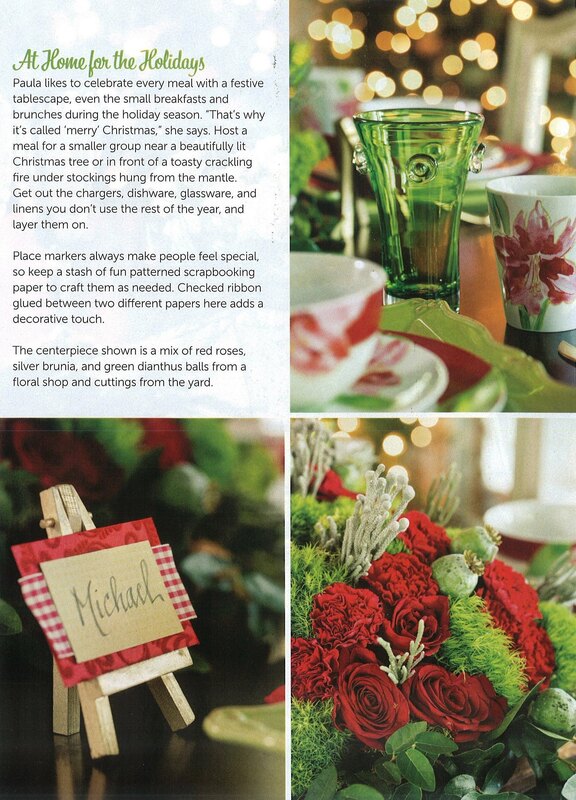 To honor your Christmas guests at dinner create table place cards, adding a decorative touch of Checked Taffeta Ribbon in red and cream. 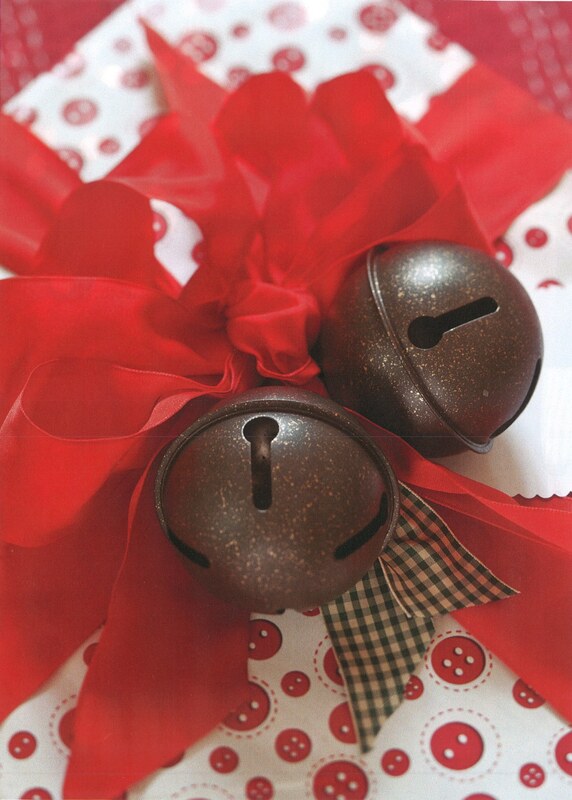 Mix and match different ribbon styles like Wired Luxe Ribbon and Checked Taffeta Ribbon with your Holiday bells, bringing back the nostalgic feelings of the Holidays.